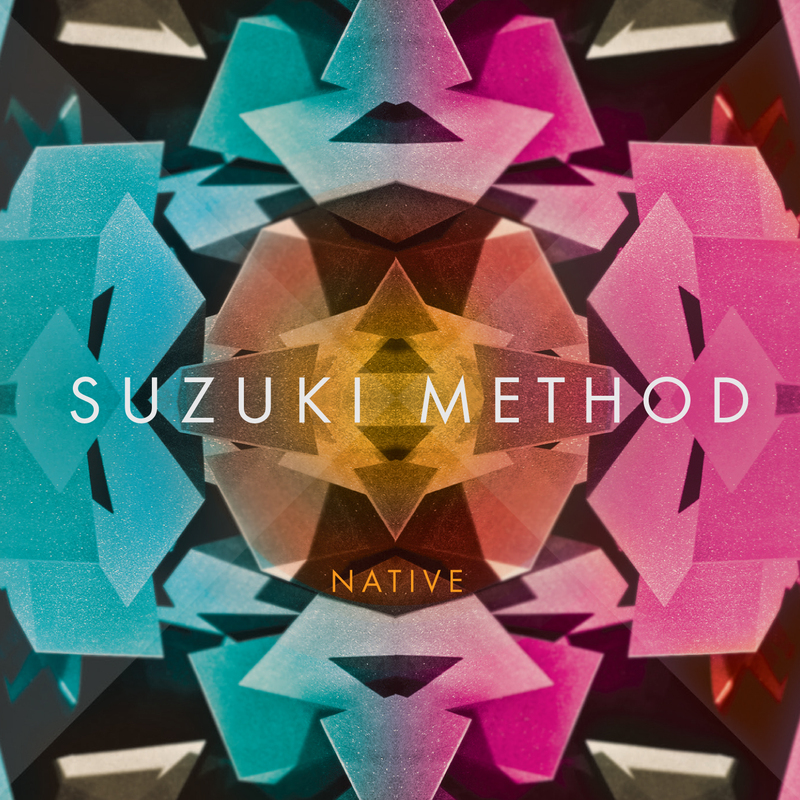 “Sherbet” is the second single taken from the upcoming ‘Native’ EP (artwork above), the debut release from Manchester indie-pop act, Suzuki Method. Just seconds into the song and you’ll think be sucked into a time machine. “Shebert” is undeniably 80’s with a strong Simple Minds flavour (think “Up On The Catwalk“). An up-tempo and funk-driven number, this thing is practically riddled with hooks whether its the synth lines or vocal melodies – this is pure 80’s pop through and through. Fun stuff. Suzuki Method are made up of brothers Adam and Glen Leishman, along with Michael Mathews, David Boyd and Ben Hounslow. The band’s upcoming EP is produced by David Tolan (Delphic, New Order, Primal Scream) and Jim Spencer (The Doves, The Vaccines, 808 State). The ‘Native’ EP will be released on 22 October, 2013 on A1M Records.